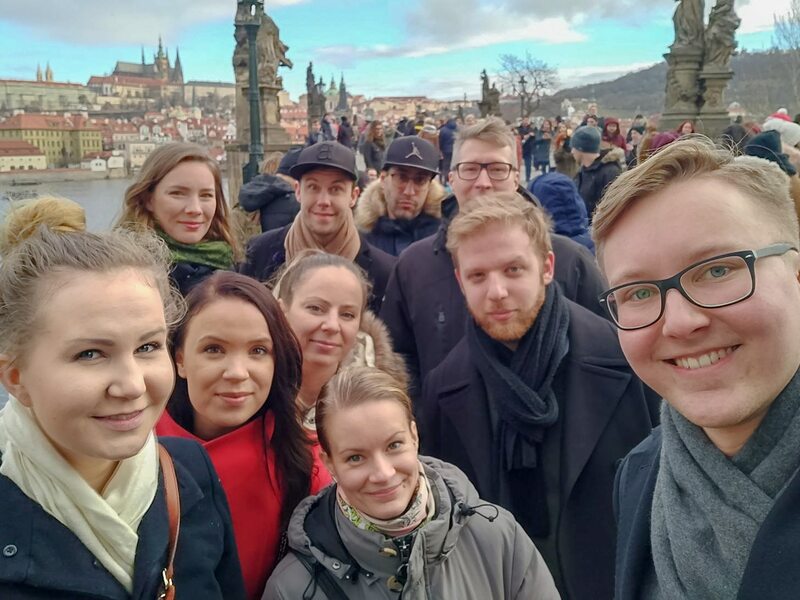 What happens in Prague stays in Prague…..
A few weeks ago the whole Agile Search company flew to Prague to reflect on 2017 and start our planning for what’s to come this year. 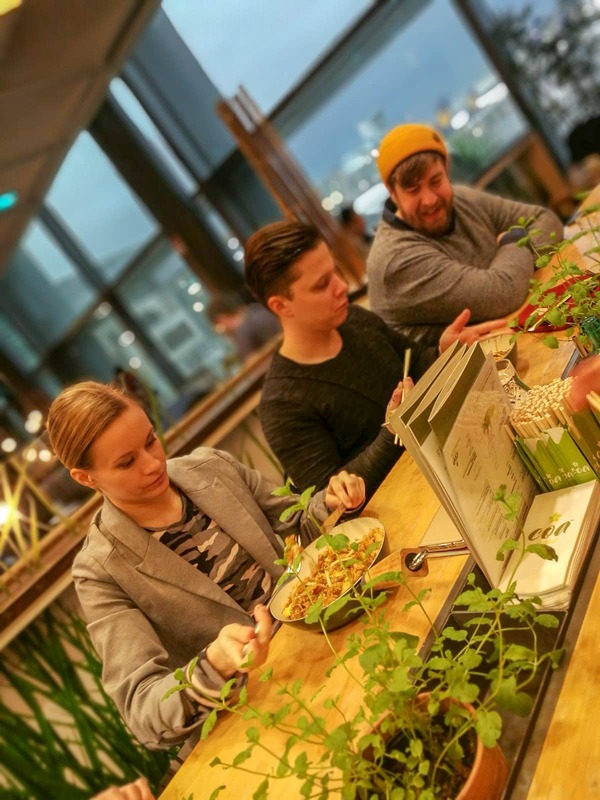 This is one of the special moments when we are able to bring together our Stockholm and Helsinki offices and for some, this is the first time they get to meet the whole team. One of the big achievements for 2017 was the way we started thinking about our recruitment processes. Efficiency and agreed timelines help our customers keep the candidates engaged during the recruitment process. MOMENTUM is key in recruitments! Agile Search is a lean company by heart. Hence we have decided that our planning should work in quarterly sprints. We want to meet face-to-face with all our colleagues across Nordics in order to set the big plan and exchange ideas a few times a year. A key to success is to start implementing and follow up on our improvements. We will keep on growing and being even more relevant to provide value for our customers – companies and developers. In 2018 we are expecting our in-house recruitment services to keep on growing especially to cover temporary needs in talent acquisition, but also to provide new insight in tech recruitment. We will keep on also attracting, identifying and recruiting the best talent for our clients, and at the same time we will work with the tech agent approach to help professionals in finding the next step in their career. In 2018 we will also keep on working with our clients’ employer branding consulting as well as recruitment marketing. Our focus will be in strengthening the employer brand especially in the developer market together with our clients using the appropriate channels and methods. 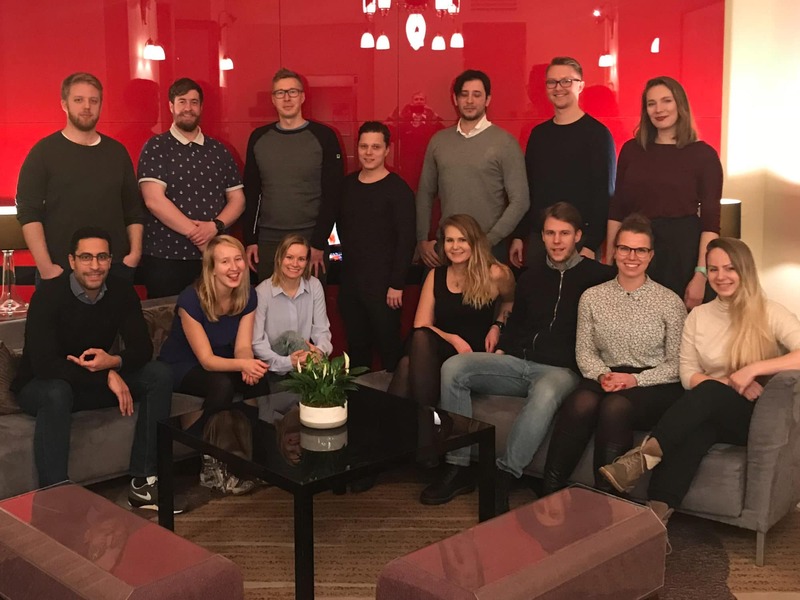 A trend that we saw in 2017 were the increasing needs and difficulty in recruiting technical profiles from Finland, so we will keep on strengthening our presence in the right markets abroad as well. 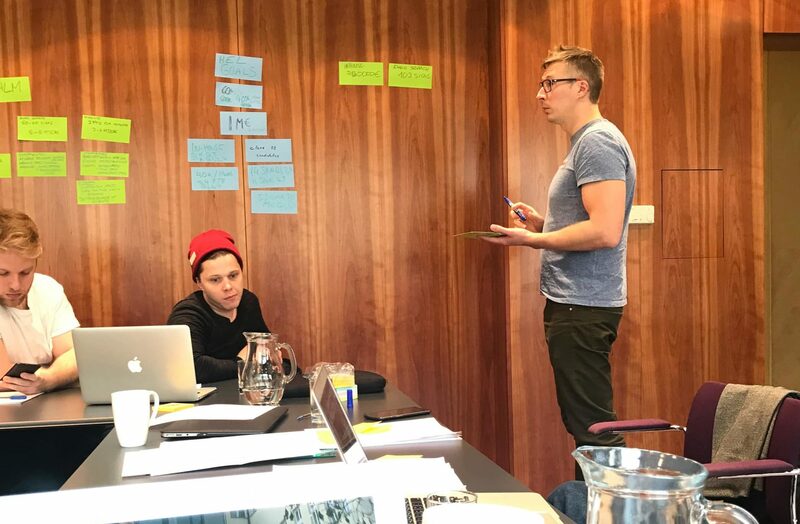 We asked a few of our new and old team members what they thought about our planning days…..
”We spent a lot of time pondering upon what does an outstanding executive search process look like from the candidate end and also from the client end. We don’t want to be mediocre here – our strive has always been to be the best in the game! It was delighting to notice that we are already implementing pretty much all the key components needed to produce excellent results – even the nice-to-have ones that still add great value to our clients and to our candidates. When there are already clear processes in place, all we need to do is to make them even stronger and constantly improve in executing our practices. ”My journey with Agile Search started at the beginning of January so I’m also one of the new people on board. Having strategic planning days right in the beginning of new employment was a two bladed sword. When I found out I’ll be participating in the planning days I wasn’t sure what to expect. Luckily the whole company had been very welcoming from the get go and the same warm welcome continued when meeting the colleagues from the Sweden office. As stated before, I had mixed feelings and really no expectations about what was going to go down. On the one hand I felt that it was a really great part of my onboarding process. 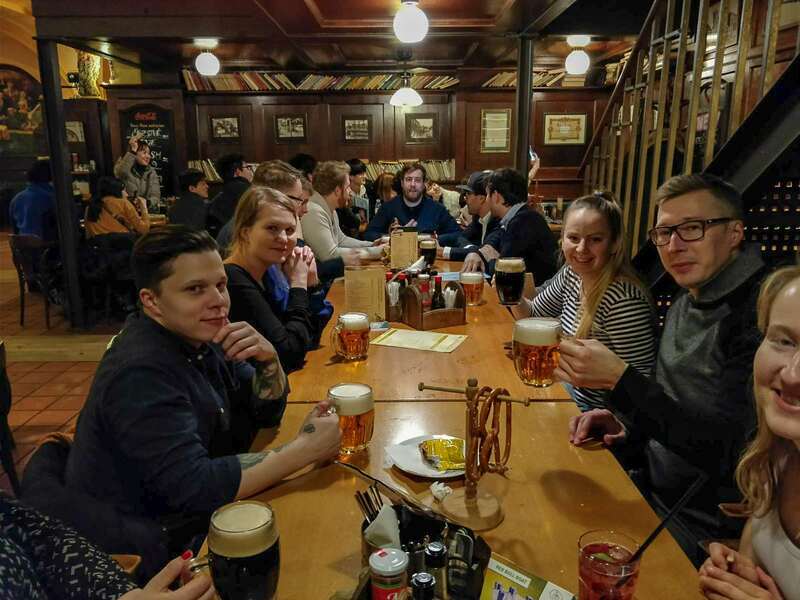 I got to meet all of the new colleagues at once and during the planning I got more in depth on how things had been done before and what are the plans for the future. This part was really interesting and the whole time I had a feeling that everyone was really committed and focused to improve and drive the company forward. On the other hand I had a feeling that as a new person I should have a lot to give, since the new-commers usually see things in a different light and and have fresh insights. This pressure was of course only created by myself for myself and even though I was more in learning and listening position, I got a tremendous amount of information and a great “road map” on what we as a company should be focusing on and how I can help in achieving these goals. ”Looking back on the planning days from previous years, I have to say this one was the most organized and efficient planning we’ve had so far. 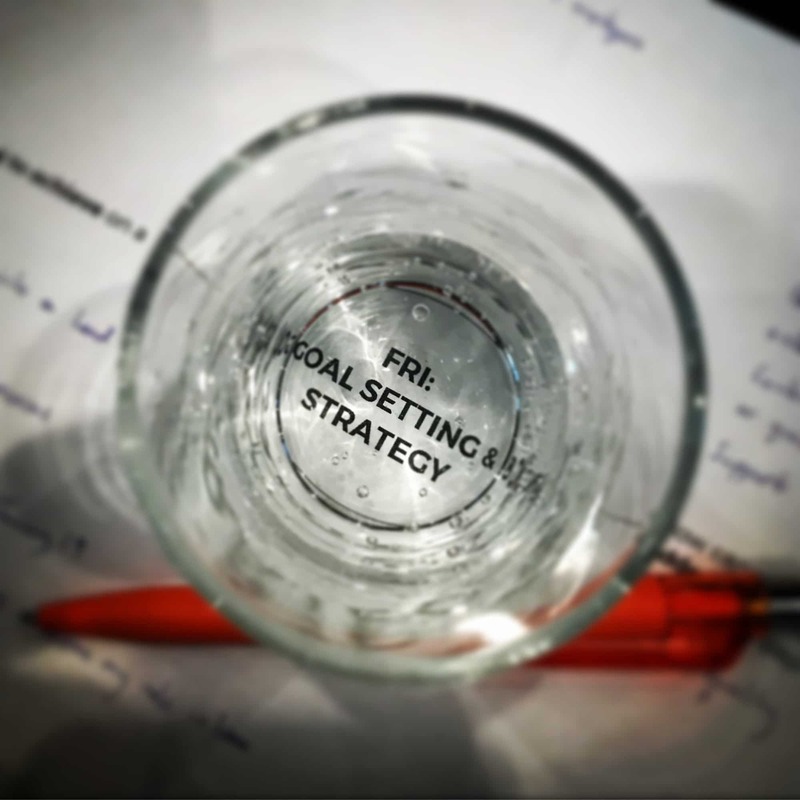 One of the major things we did differently was to really spend time on planning the planning, collecting data and preparing material beforehand, so that we would actually have time to go deep into the planning and strategy part, instead of spending half the time looking for past data. Previous PostPrevious Why am I passionate about recruitment? Get the latest updates right to your email. Vi stödjer ert företags tillväxt med våra tjänster inom rekrytering och arbetsgivarvarumärke, som vi skräddarsyr efter era behov. Om du söker efter nya utmaningar rekommenderar vi att du tittar på våra lediga tjänster.